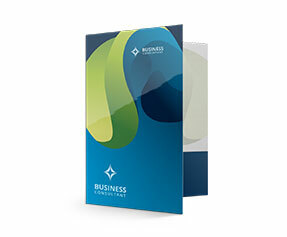 Pocket folders are the need of the day and they are used all over the world in all office settlements. 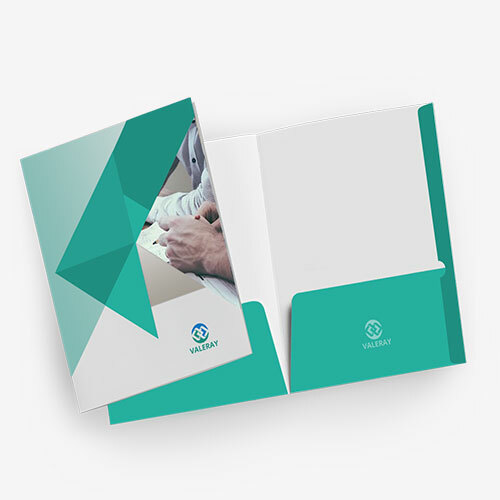 Pockets folders are also considered as very handy tools of presentation as one can take notes and keep important documents with him all the time. 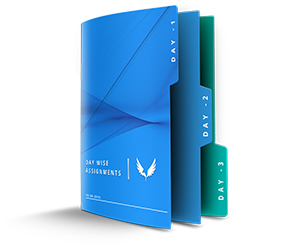 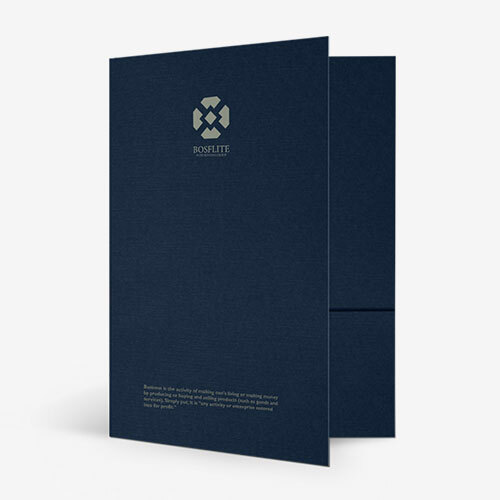 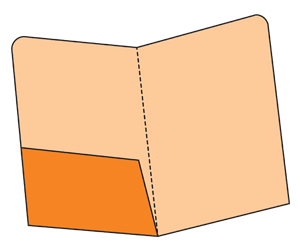 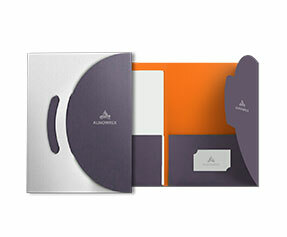 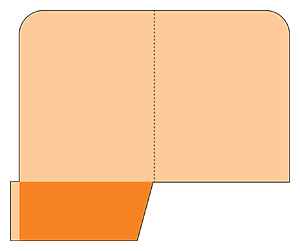 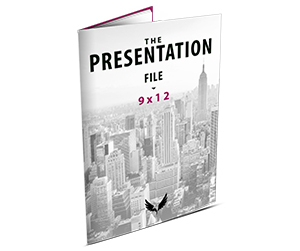 9x12 pocket folders are considered as the most appropriate sized folders for all sorts of purposes. 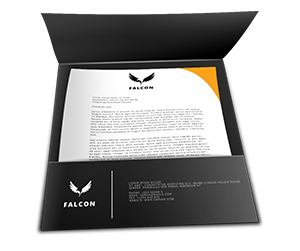 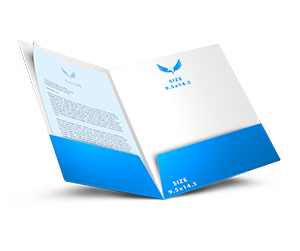 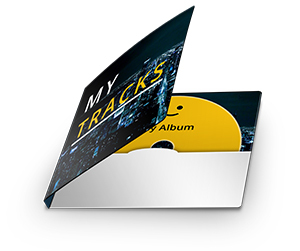 Due to their use in a variety of ways and an increasing demand many online companies are offering online 9x12 folder printing services at very affordable prices.  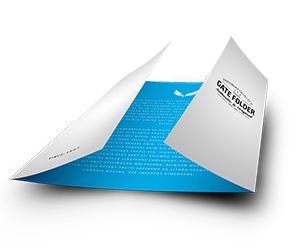 Printingblue UK is one of those companies who laid foundation of online printing industry in UK. 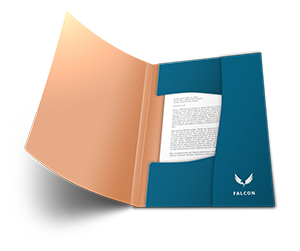 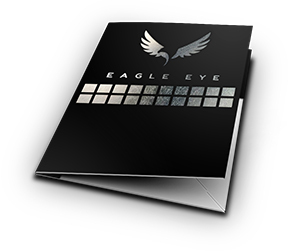 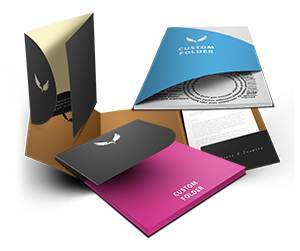 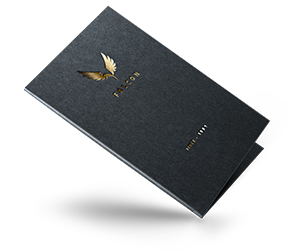 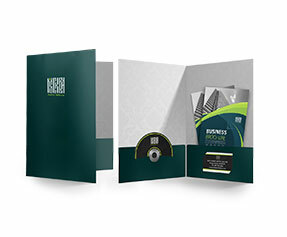 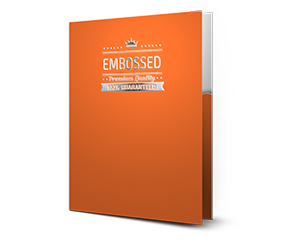 We are providing quality custom folders printing services in UK at very affordable rates from the last many years. 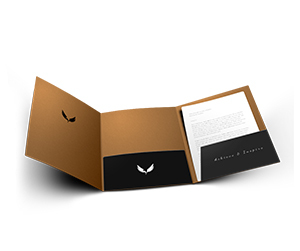 Apart from quality packaging we are also providing many promising value added services to our clients. 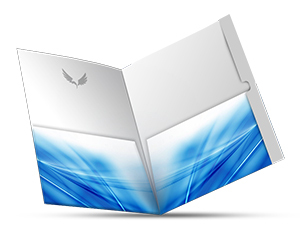 We give free online chat assistance at the time of booking an order and afterwards. 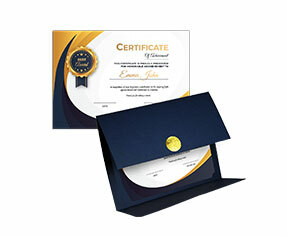 Our experts give design support and design revision for unlimited times. 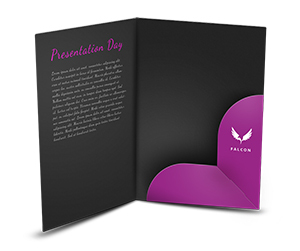 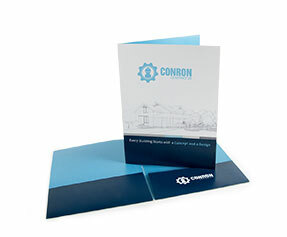 For quality printing of all 9x12 pocket folders we use full color printing method like CMYK/PMS. 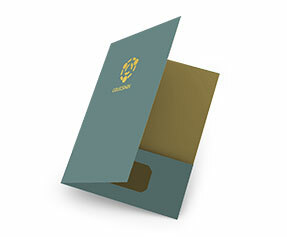 Free shipping of all orders is also available all across UK. 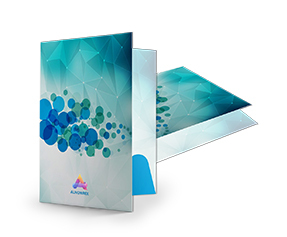 We also provide free glossy or matte lamination as per demanded by the customers.